If you want to travel to exotic Kuala Lampur, discover exceptional free perks when you book your stay at the glamorous Mandarin Oriental, Kuala Lampur across WhataHotel! for an amazing deal. 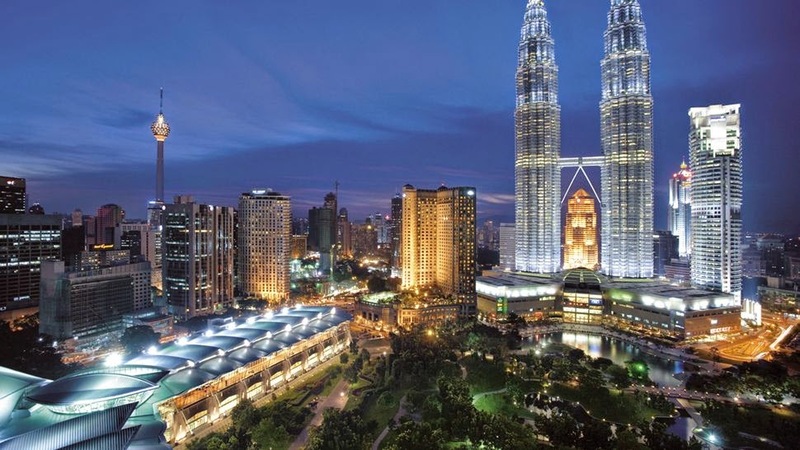 Ideally located, this stunning hotel is quite simply one of the Best Hotels in Kuala Lampur. Regardless of age or your reason for travel, this luxurious hotel is well staffed, overflowing with exciting activities and ready to serve up an inspirational stay. Mandarin Oriental, Kuala Lampur soars high above this Malaysian city and promises to tempt visitors with pure elegance and exciting accommodations. Each guestroom, suite and apartment has remarkable views of the city alongside loads of style in a comfortable setting. This hotel is the perfect place to host a meeting or an event, with two beautiful ballrooms, twelve multi-function rooms, a fully equipped business center and a well trained staff. For those here for a bit of rest and relaxation, the on-site spa and wellness center is a dream come true. Enjoy a sumptuous spa treatment, take a dip in the outdoor infinity pool, allow the kids to splash around in the kids pool, take a fitness class, play tennis or even a game of indoor golf. There is also a hair and beauty salon to ensure you look your best while away from home. As if these amenities weren't enough to tempt you to travel, Mandarin Oriental, Kuala Lampur offers up a delightful array or food options in the hotel restaurants, bars and lounges. 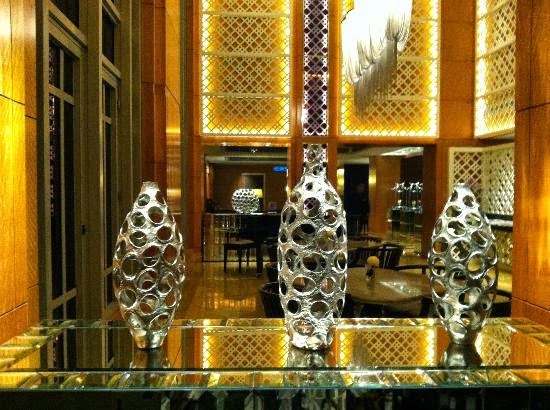 Because this city is an tourist hot-spot, you will more than likely choose to explore the area that surrounds this hotel. Know that the ever helpful MO Concierge is available to assist with reservations, excursions or ideas of how to spend your day. Delight in awe-inspiring views, fantastic facilities and ultimate comfort at Kuala Lampur's most magnificent resort, Mandarin Oriental, Kuala Lampur. When booking your stay at Mandarin Oriental, Kuala Lampur across WhataHotel!, guests can enjoy some Exclusive Complimentary Perks for an incredible trip. These perks include a free room category upgrade subject to availability, a buffet breakfast for two daily at Biba's Cafe, one high tea for two at Lounge on the Park, free WiFi daily for up to six devices, a welcome shoe bag, and options for early check-in or late check-out. Plan your time at this innovative hotel that features over 300 original works of art, ancient as well as contemporary artifacts, limitless comfort and style and modern technology for a stay that will be magnificent in every way.